Physical therapists focus specifically on pain and injury to help their patients regain function, comfort, and mobility. Physical therapy treatments are used to alleviate pain, promote healing, and bring restored function and movement to the painful area. When you come in for a consultation, your physical therapist will provide you with an extensive evaluation, discovering what form of treatment will be best for whatever orthopedic, neurological, or cardiovascular condition you are facing. 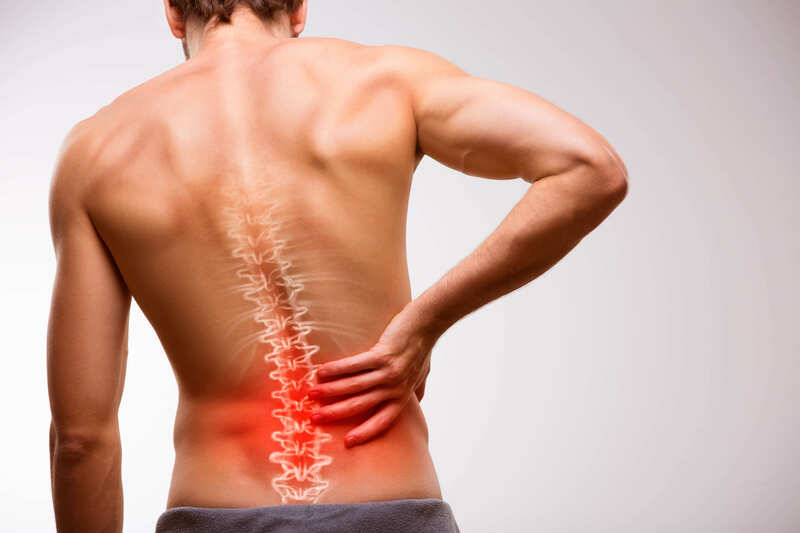 If you believe your lower back pain could benefit from our physical therapy services, give CITC in Aurora, CO a call today to schedule your initial consultation. We’ll help you stand up to your back pain!